Well, had to catch up again. This time it is with a peach and sponge. Sponge cake, that is. National Sponge Cake Day was on Thursday, August 23rd, and August 24th was Peach Pie Day. 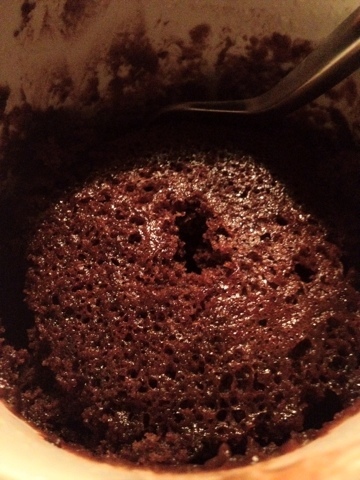 As for the sponge cake, the photo is not as pleasing as it tasted, especially when I added Nutella on top. 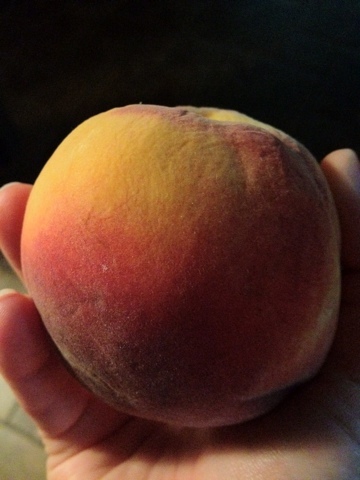 Sadly, I could not find any peach pies, but I did manage to find some peaches instead which were just as delicious.